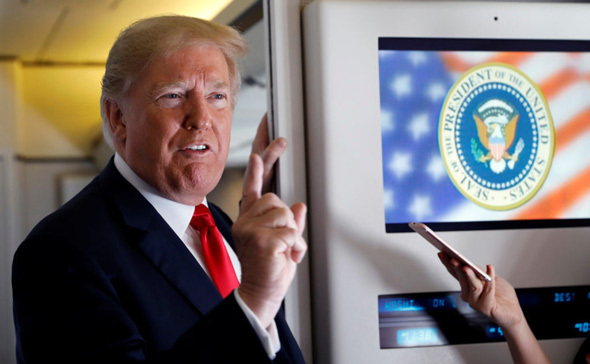 Judge Jeanine Pirro blasted former President Barack Obama in response to his recent speech, in which he accused Donald Trump of being a "Nazi sympathizer" and claimed that Republicans are creating "division and hate" in America. 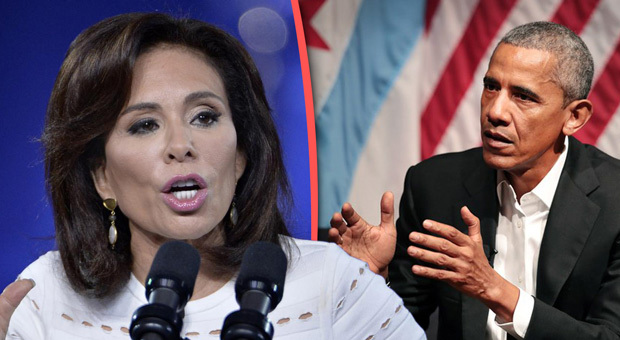 Pirro slammed Obama during her fiery opening statement in which she flipped his comments back on himself, highlighting the hypocrisy in his statements during a speech at the University of Illinois' Urbana-Champaign. 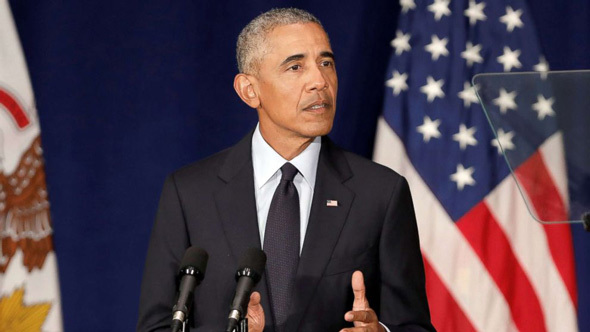 Obama said Americans were living in “dangerous times,” accusing Republicans of undermining global alliances, cozying up to Russia and blasting the federal deficit. The reason America has an "outsider businessman" president like Trump is, in fact, because of Obama, explained Pirro. 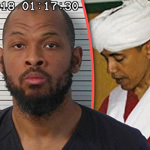 According to Fox, Obama's speech marked his return to the campaign trail in an effort to rally Democrats ahead of November's midterm elections. 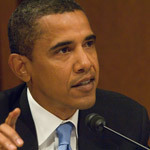 "The only reason that we have an outsider businessman president is because of you," Pirro said of Obama. 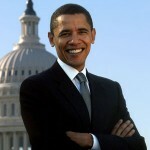 "Your lies, your policies, and your divisiveness. ... You, Barack. You elected Donald Trump." "You desperately tried to defeat Trump and it didn't work," she said. "Your version of America is not the America we want."